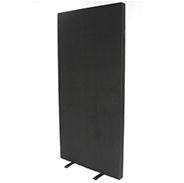 Our Freestanding Partition Screen or Portable Screen Range is a comprehensive range with any single screen size available up to a maximum of 2400 H x 1800 W x 75mm. All screens are covered in a choice of fabrics and are ideal for partitioning of an area on a temporary or full time basis. 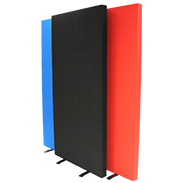 Each screen is as it name say's freestanding and is ideal as an acoustic or visual barrier. 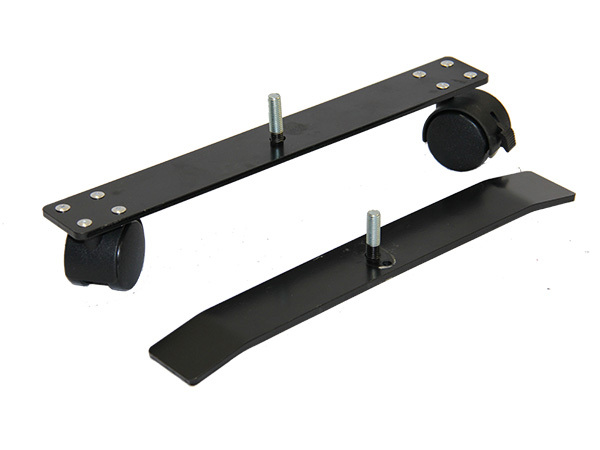 Accessories include joining clips, corner brackets and castor wheels. 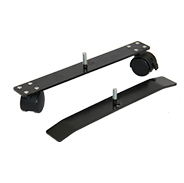 Castor wheels can only be installed on screens to a maximum of 1800 high due to stability. All prices quoted are Ex-Factory and are inclusive of GST. 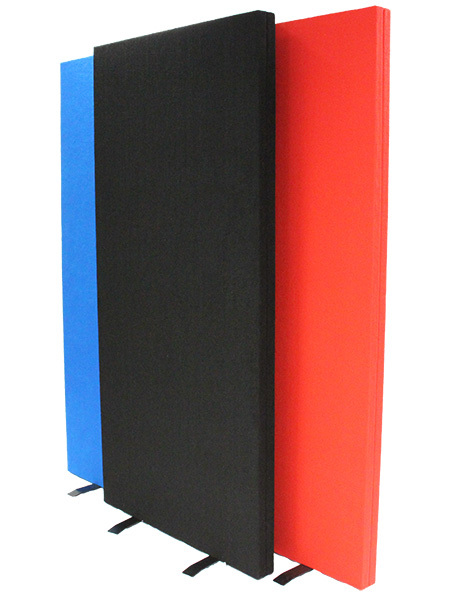 Order from our Standard Colour Range to receive a pricing discount. A 50% deposit is also required before any screens are manufactured. Delivery is available at an extra charge, and is priced per job. A minimum order of 2 screens is applicable to all premium colours. 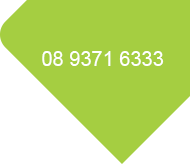 Otherwise an excess Fabric cost of $35 will apply to any Premium Colour Screen purchased in Qtys less than 2.